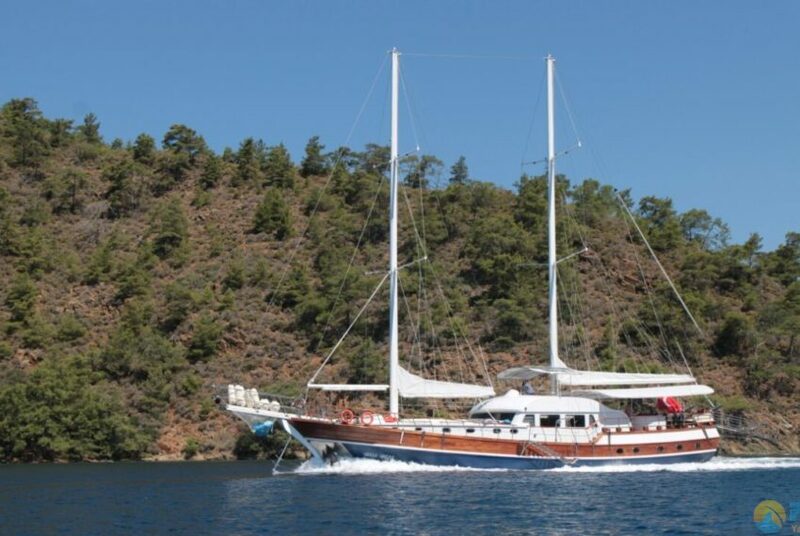 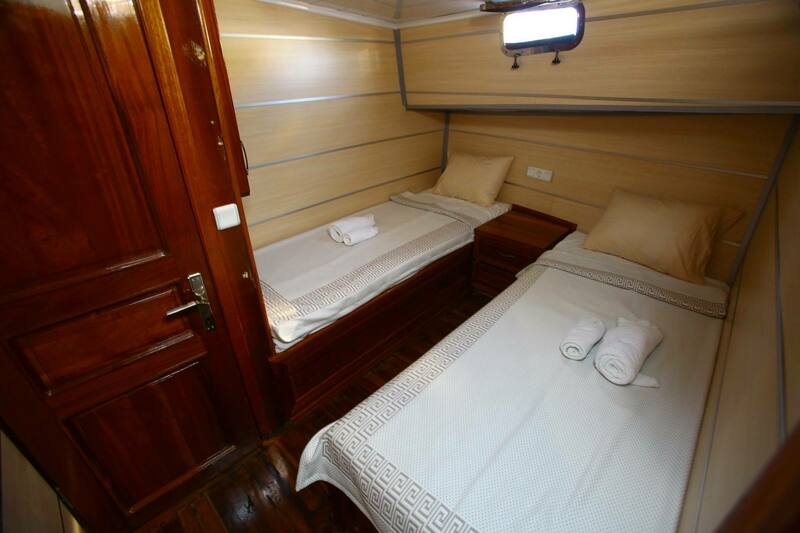 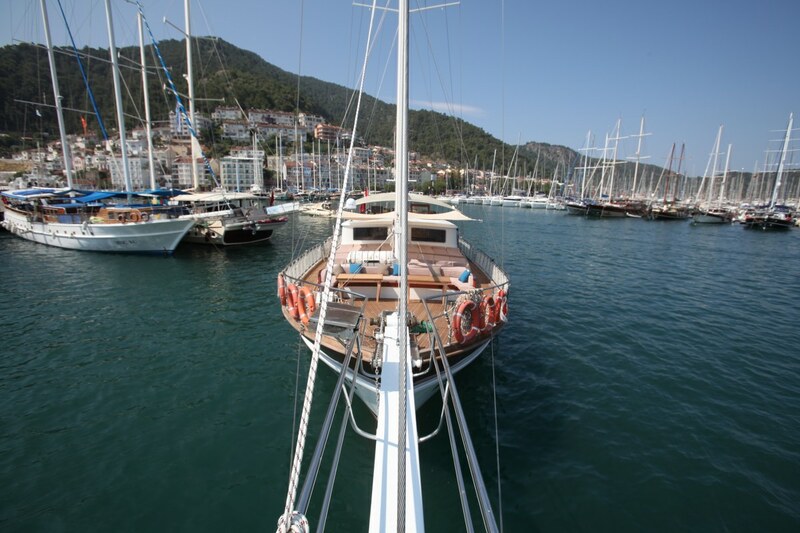 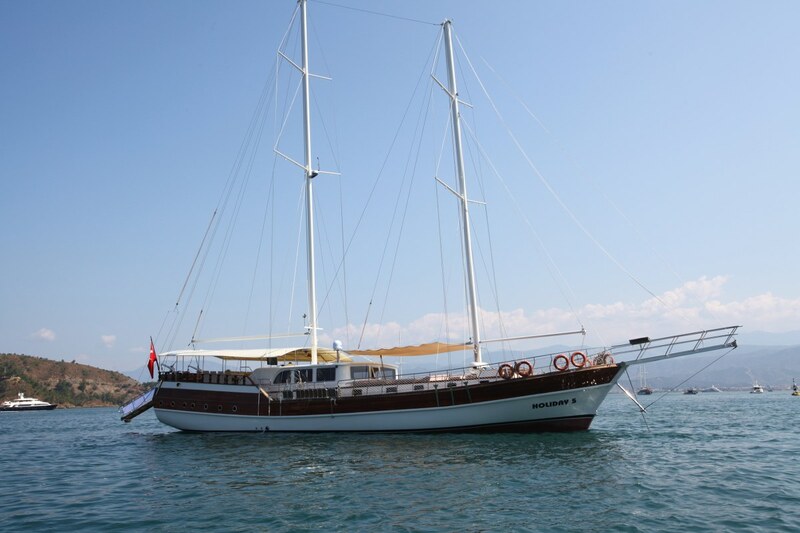 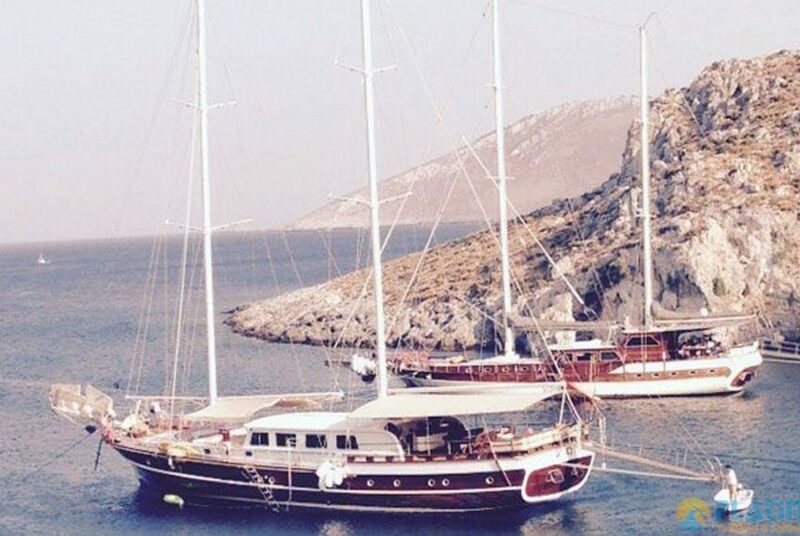 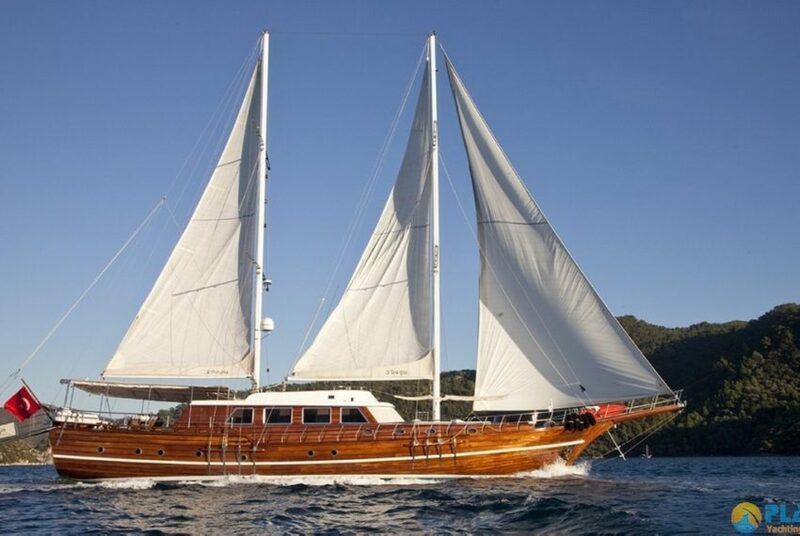 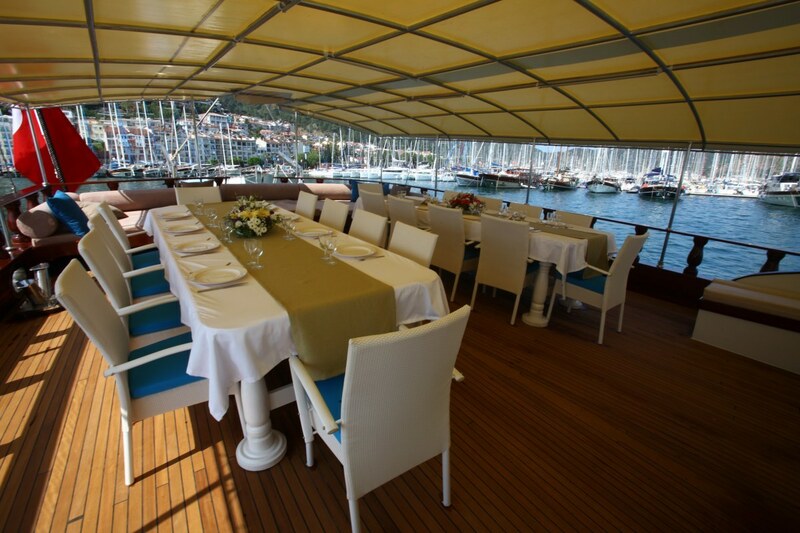 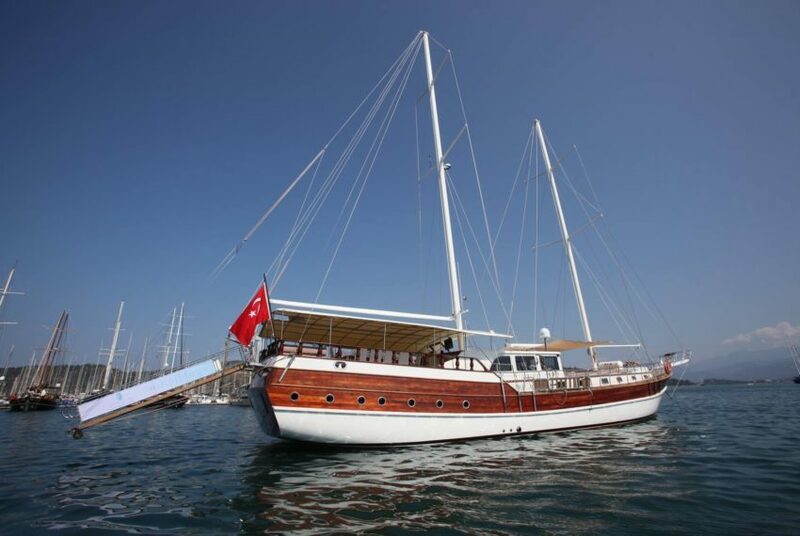 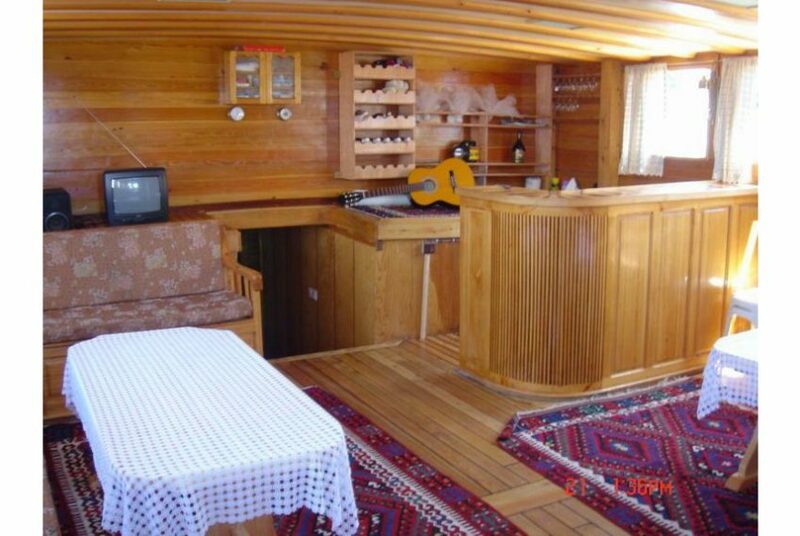 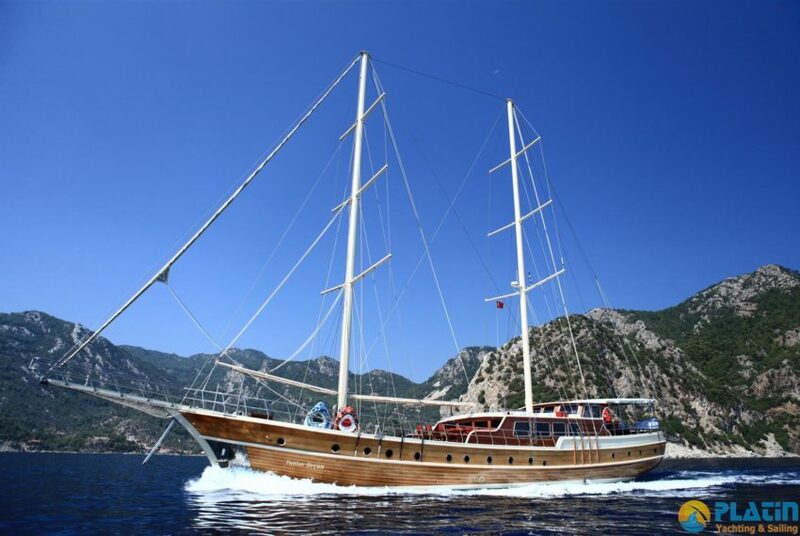 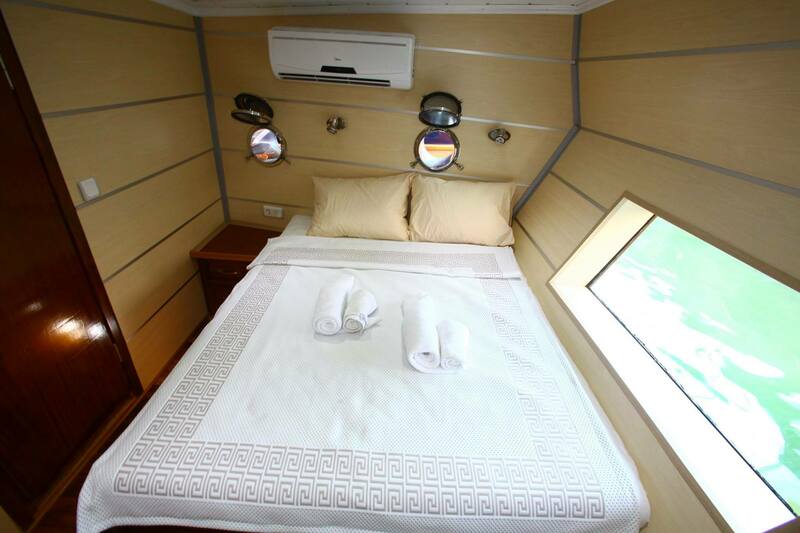 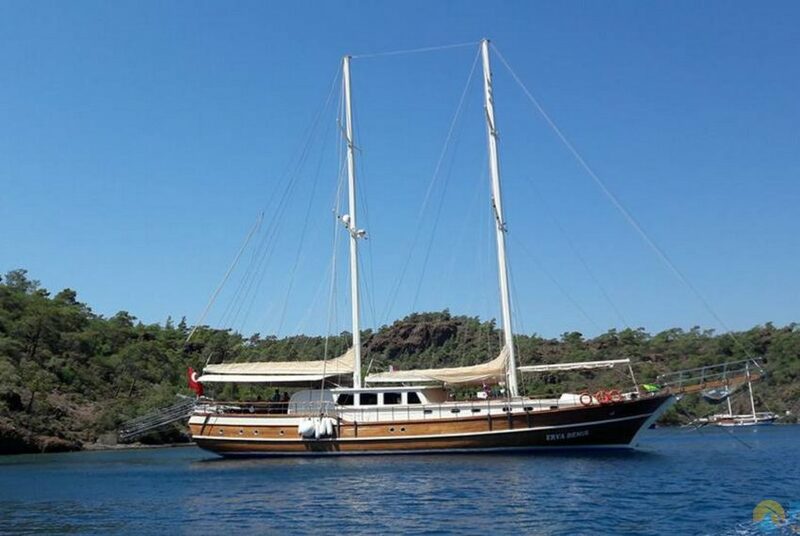 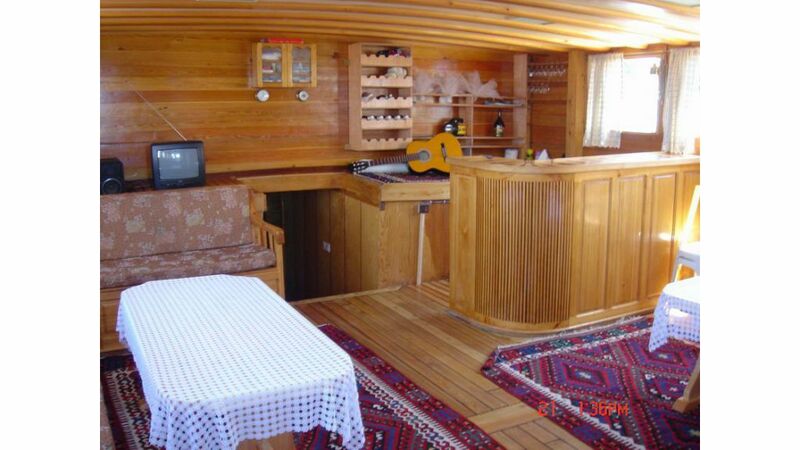 Gulet Yacht Holiday 5, has 10 cabins and a capacity up to 20 persons. She is especially designed for large groups. 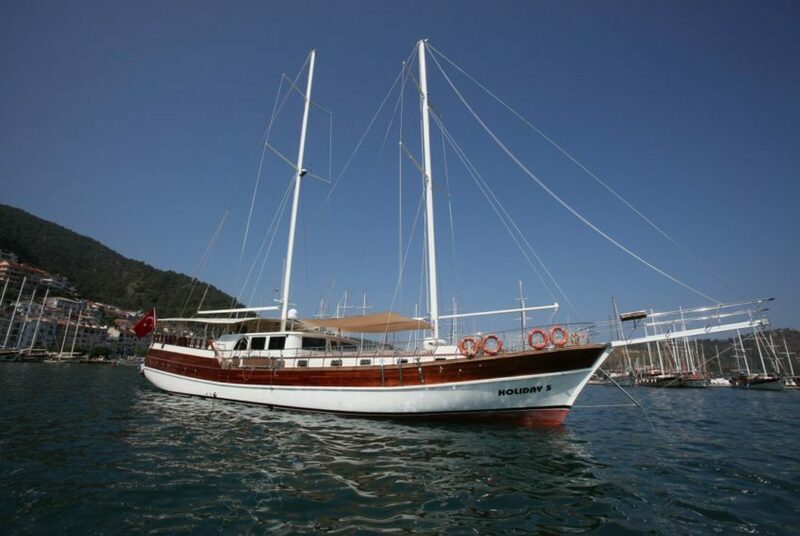 Holiday V Yacht. 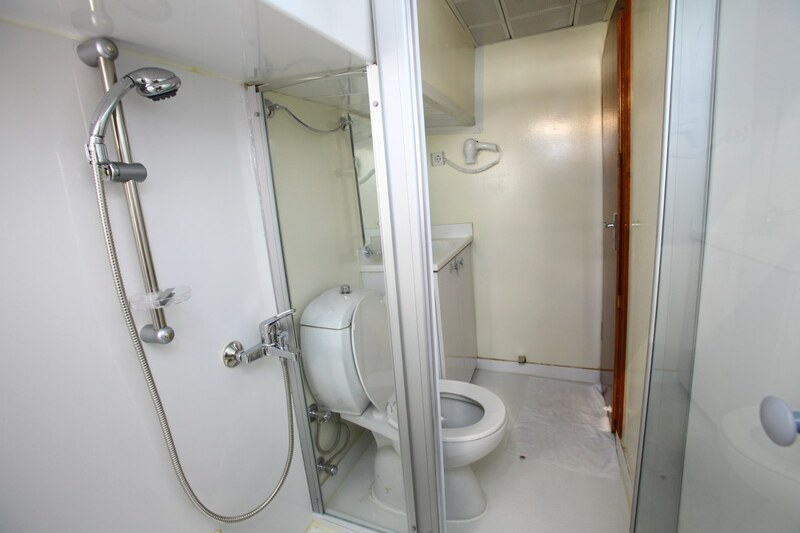 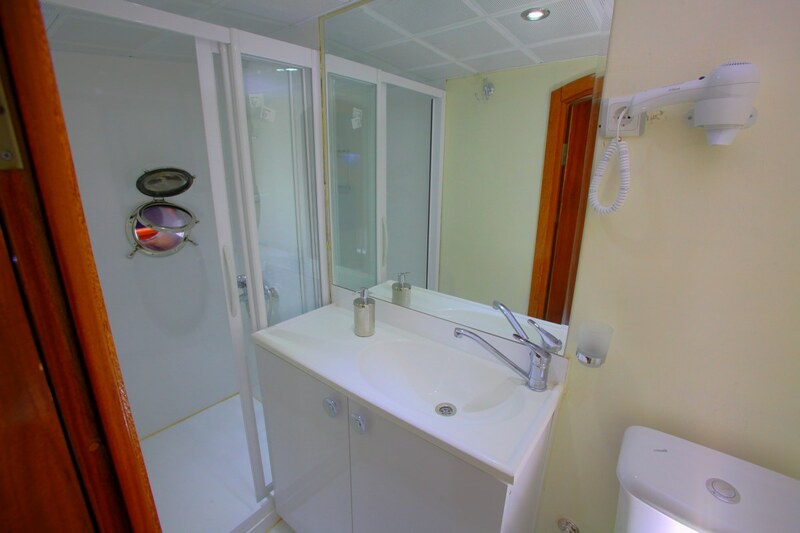 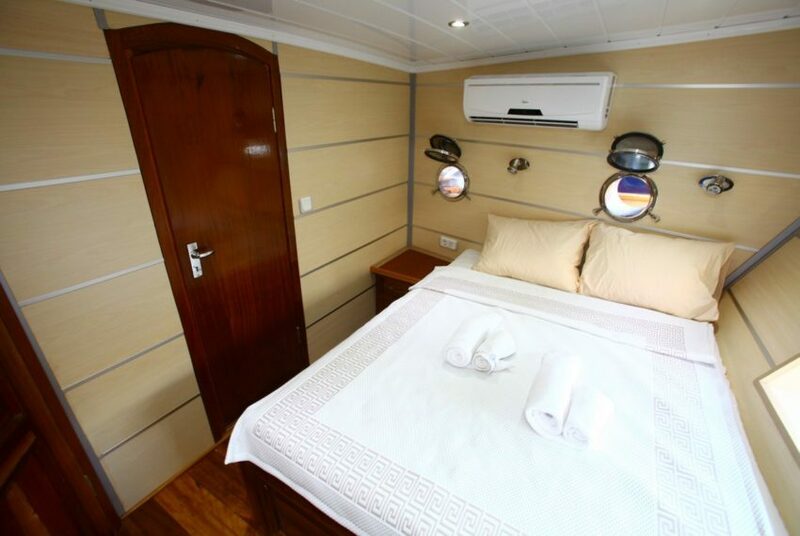 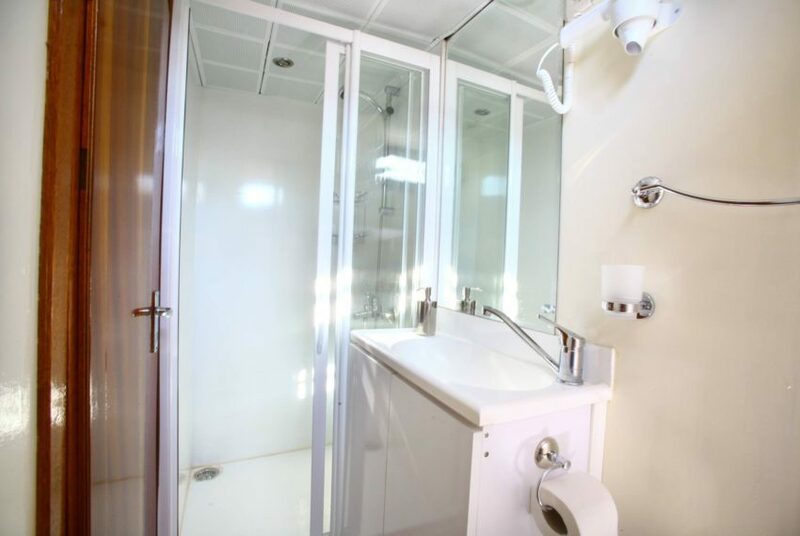 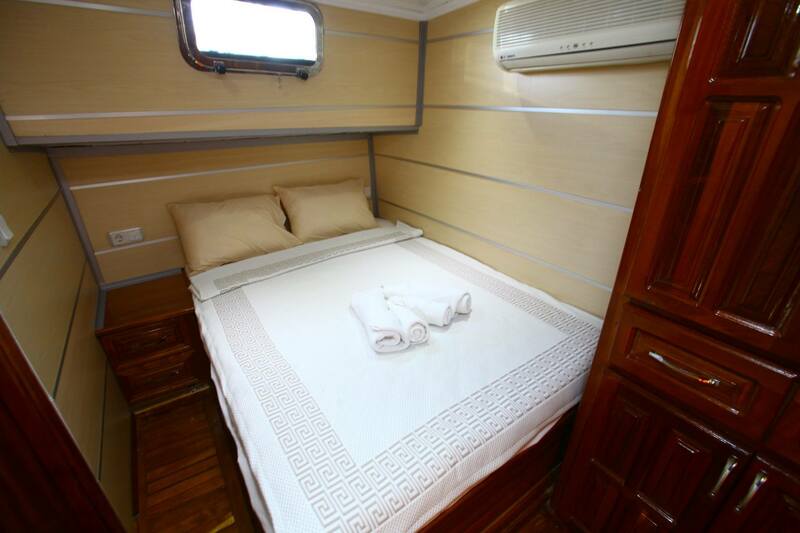 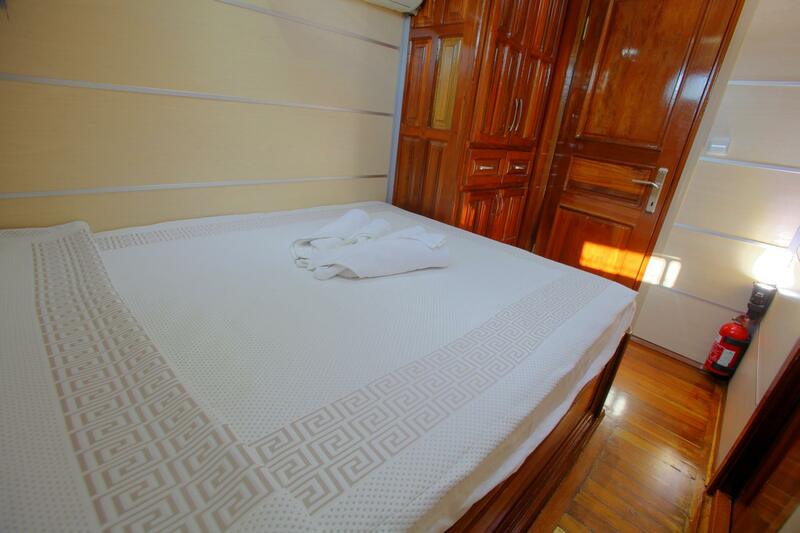 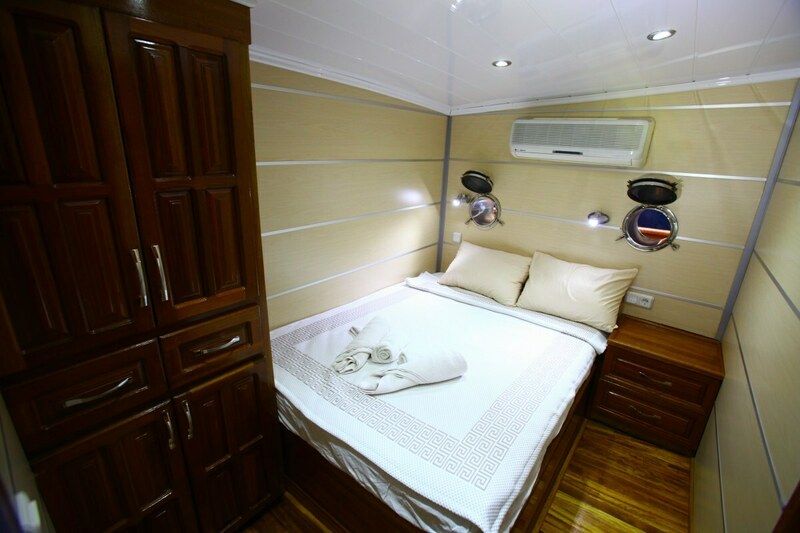 Holiday V has been completely refurbished in year 2015, she has 10 cabins and is comparing to other gullets in a reasonable price she is ideal for our guests that are planning a blue cruise. 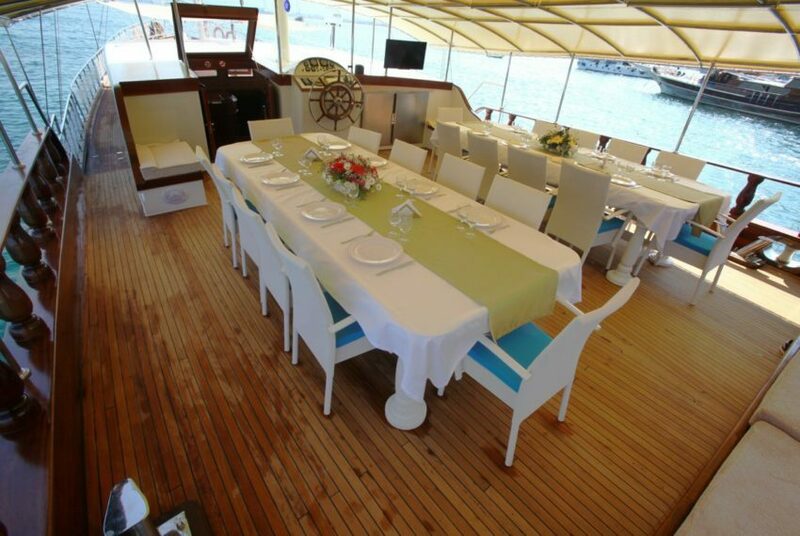 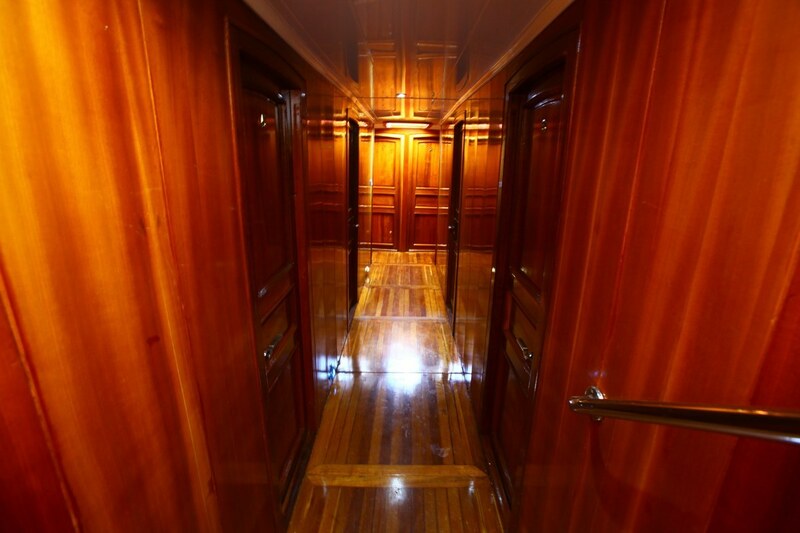 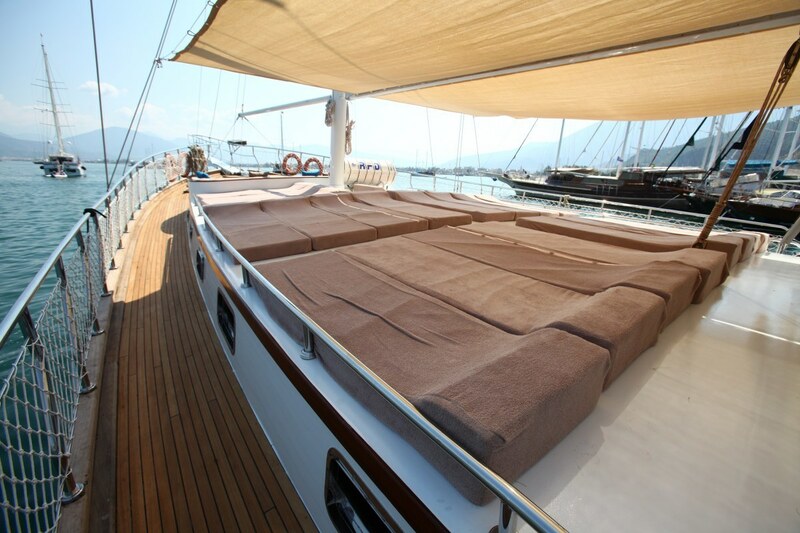 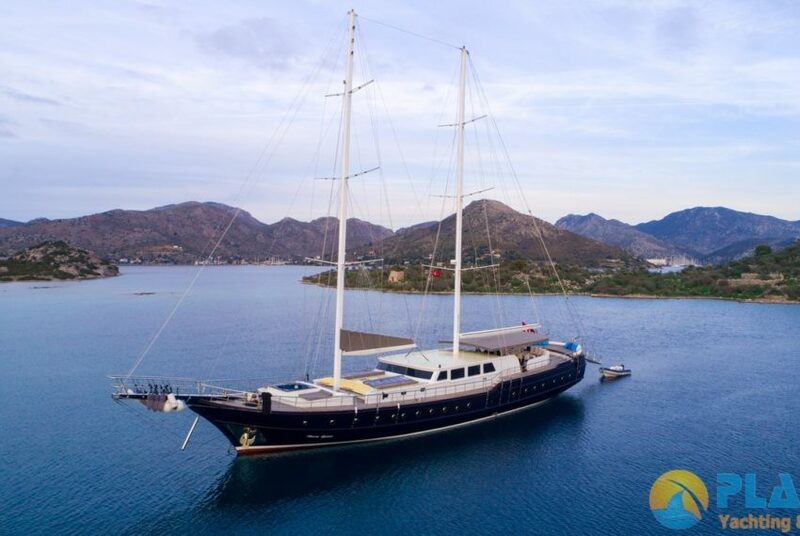 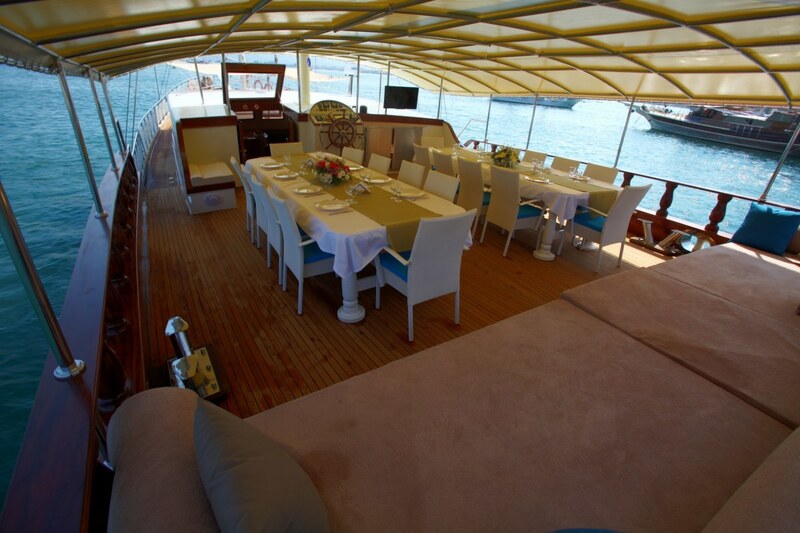 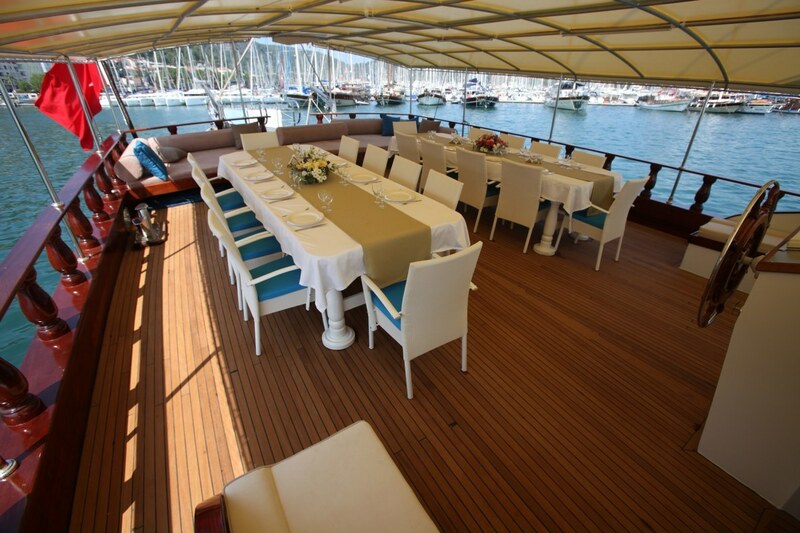 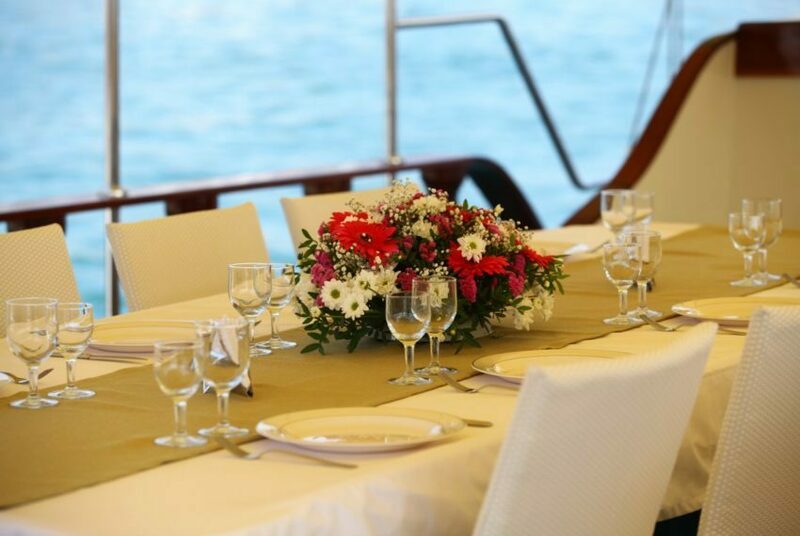 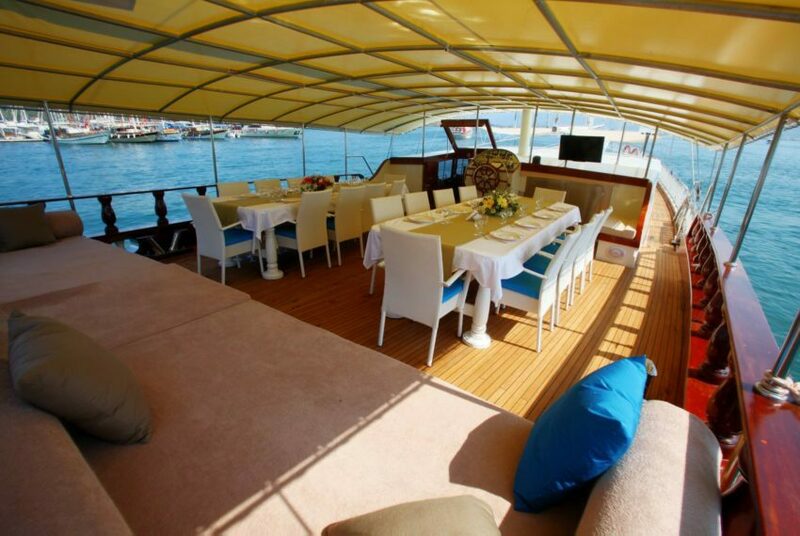 She is designed with a capacity to accommodate up to 20 persons in the most beautiful bays of the Mediterranean. 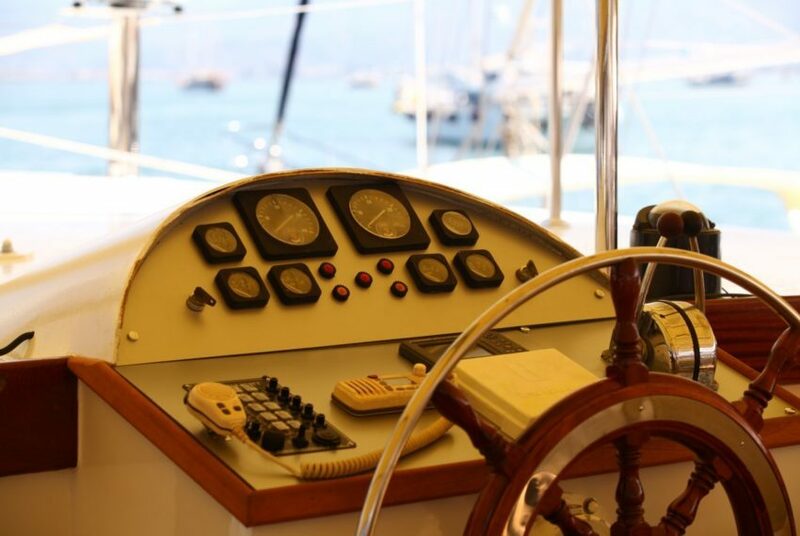 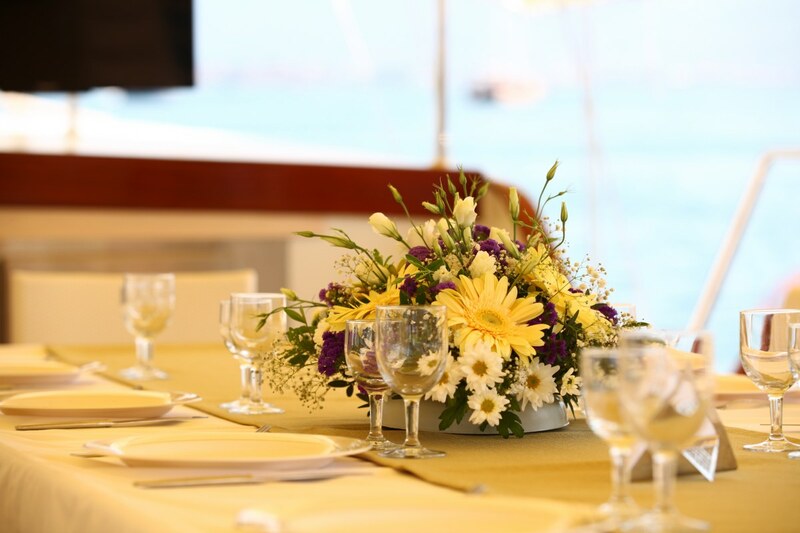 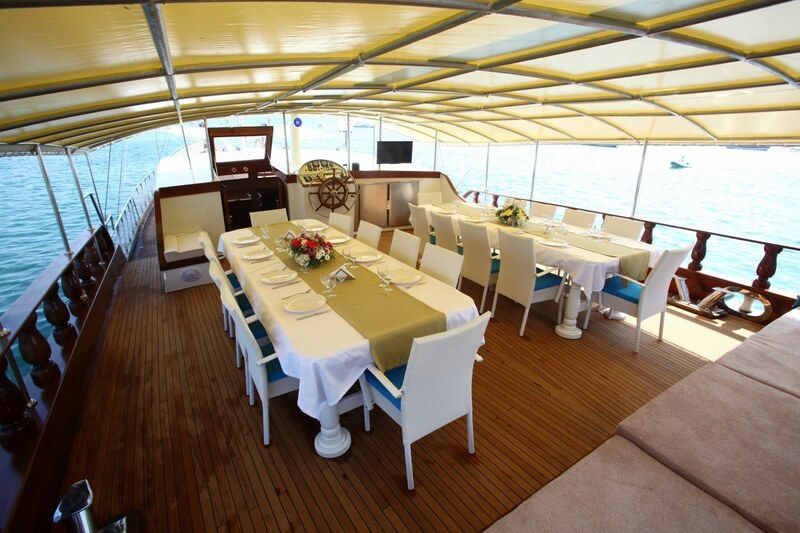 On board you are accompanied with an experienced and friendly crew. 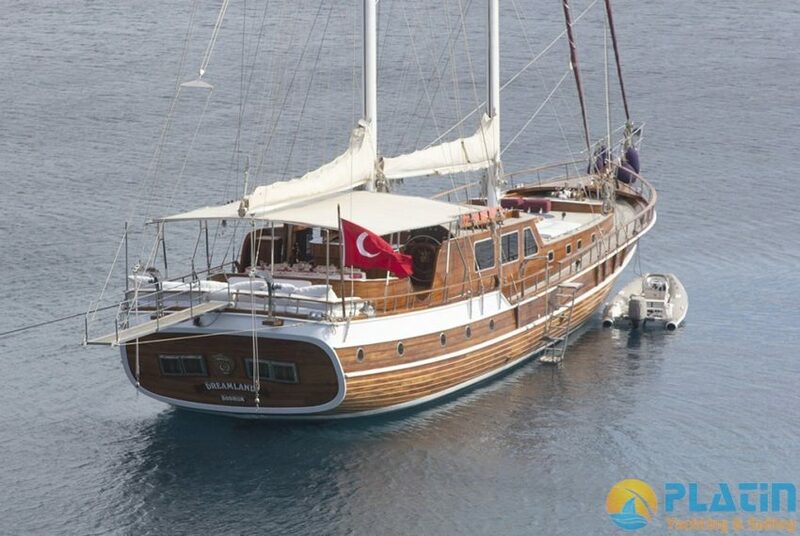 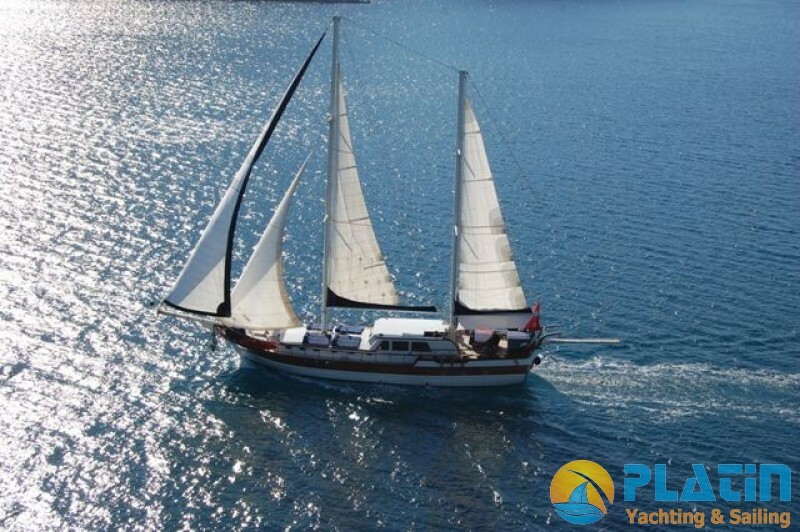 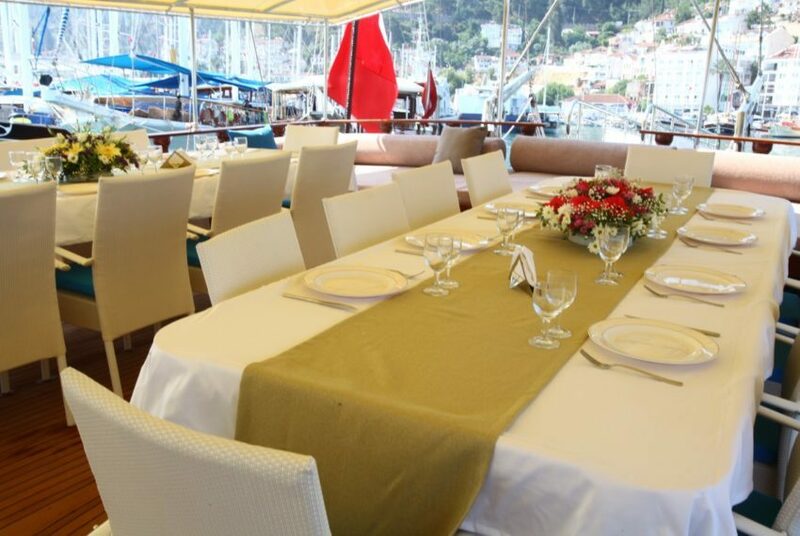 Our gulet provides you a high class service in a reasonable price at the same time you can do cabin charters with her. Holiday V Yacht.